Technical support covers a large number of specialists fields such as hardware, software, networks, internet, security, disaster recovery planning (DR), business continuity planning (BCP), printing, remote / mobile access, third party and / or specific industry software applications that you may rely upon. So why would you call Computer Troubleshooters? There is an increasing amount of people with computer skills that extend beyond basic usage. As our new generations grow up with computers and the internet, their natural curiosity and learning ability makes ‘mini-Troubleshooters’ out of many of them. And with small business having such a great reliance now on technology, the computer support industry is growing significantly. Your local telephone directory or newspaper is probably filled with people providing technical computer support, with some and amazingly cheap rates. Well, it’s hard to tell from an advertisement if you’re going to get a friendly, knowledgeable person who is committed to a successful resolution of your computer problem. How do you know whether they’ll just take your money and then ignore you, leaving you completely frustrated if the problem returns the next day? Just as a general practitioner may refer you to a specialist doctor, our Troubleshooters have access to other technical specialists and resources that are second-to-none. Our global network of experts communicate and share experiences and advice, so you can be confident that the whole team is working on your problem. 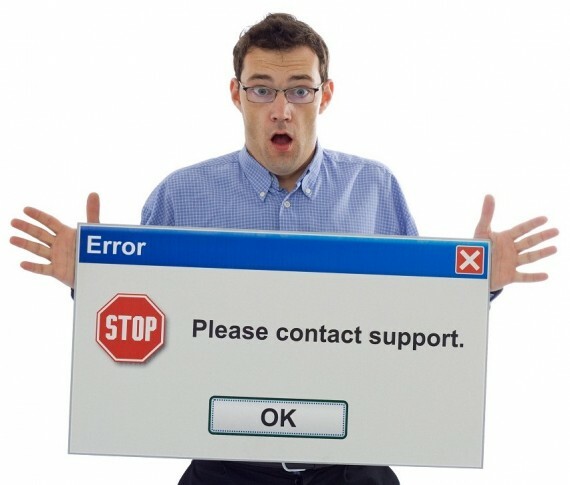 When you are looking for technical computer support for your business, no matter what the problem, don’t risk your productivity or your check book to anyone with less resources than a Computer Troubleshooter. And, as your computers are so critical to the operation of your business, you want to know that the person you call will be reliable – turning up when they say they will (or calling you if they are unavoidably delayed), and working efficiently and effectively to get the results you need. Computer Troubleshooters are committed to long-term relationships and not just making a fast dollar.